LAS VEGAS – Devin Mitchell posted career highs of seven 3-pointers and 23 points to lead Georgia State to a 68-50 victory over Eastern Washington on Monday. Jacob Davison came off the bench to score a career-high 20 points, the only EWU player to score in double figures. EWU gave up 23 points off 21 turnovers. With Georgia State leading 31-23 at halftime, Mitchell made a pair of 3-pointers in a 14-2 run to open the second half and had two more treys in a 10-0 run that left the Panthers ahead 58-31 with 7 1/2 minutes remaining. He finished 7 of 8 from the arc and 8 of 10 overall. The Panthers were 10 of 15 on 3-point tries. D’Marcus Simonds scored eight straight points to give Georgia State (3-1) the lead for good at 15-12 with six minutes left in the first half. Simonds finished with 19 points. Ron Hunter got his 400th victory in his 24th year as a head coach, the last seven at Georgia State after leaving IUPUI. Georgia State will play Prairie View A&M for the championship of the “Middleweight Bracket” at the MGM Main Event on Wednesday. 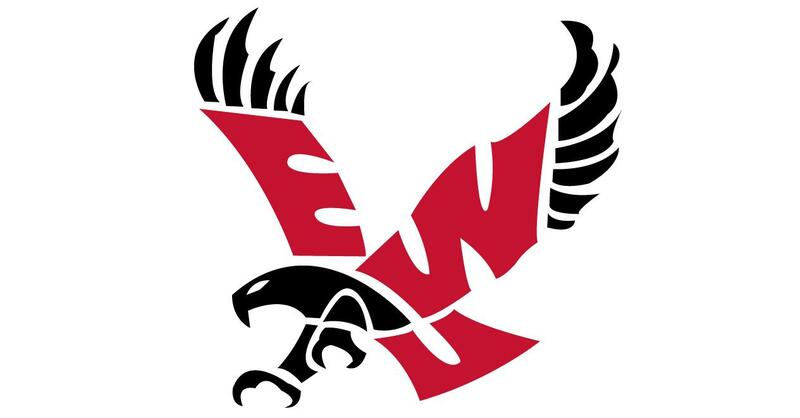 EWU will face Eastern Kentucky. Published: Nov. 20, 2017, 4:02 p.m. Updated: Nov. 20, 2017, 4:18 p.m.